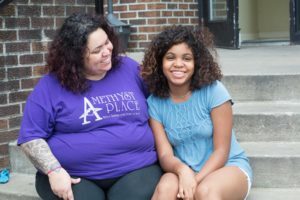 Many of the women we serve at Amethyst Place were introduced to drugs and prostitution by their own mom—some as young as 8, most while still in grade school. Now those same women are first generation college students, working part time, showing their children the value of work and school. Prior to coming to Amethyst Place, Tina faced 32 years in prison as a persistent drug felon. She was underemployed due to the challenges of single parenting, limited education, unreliable transportation, and criminal history. She entered our program without a high school diploma. With on-site tutors and personal mentors she is succeeding in ways she never has before, and for the first time in her life believes in her own potential—because we believed in her. She now has her GED, has been released from probation after 10 years, and has been sober since 2010. 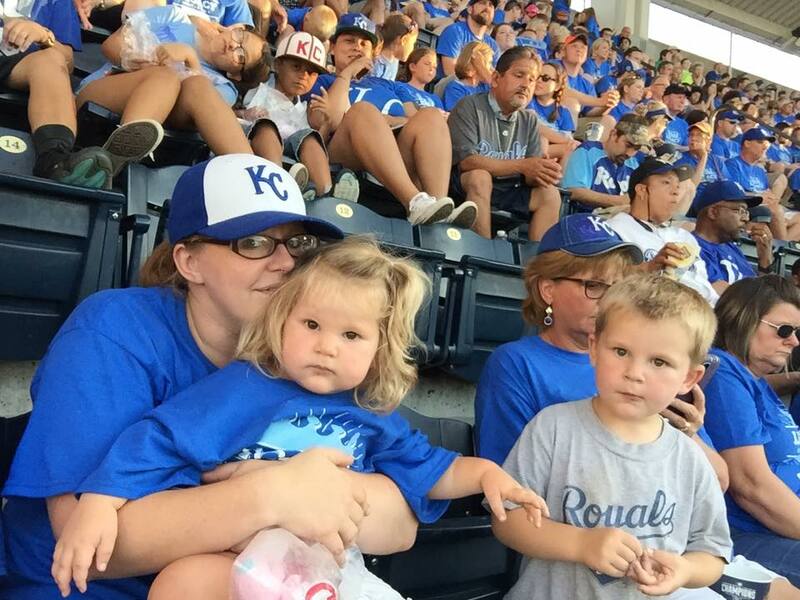 She is employed through 100 Jobs for 100 Moms, and has been with the same employer for 3 years. She works part-time as a resident assistant, and continues to be a leader in the community. Her daughter Lexie is starting college in the Fall. When Becky came to Amethyst she had lost custody of her son and was pregnant with her second child. She was reunited with her son shortly after arriving, but he came with a host of emotional issues as a result of separation and addicted parenting. Just like 98% of our residents, she too had never addressed the mental health issues that directly caused her substance abuse. With few supports, she was convinced she was an unfit mother, and had decided to give her unborn child up for adoption. After intensive therapy with our full time on-site Family Support Therapist, combined with parenting classes and other life skills programming, she began to heal from past trauma and keep both of her children. She returned to school and got her GED, graduating salutatorian of her class. She is now a Bloch scholar and is studying to be a middle school math teacher with a full-ride scholarship to UMKC. Erin moved to Amethyst Place after abusing drugs for 18 years. She entered in-patient treatment twice but left each time with no place to live. Both times she returned to apartments where drug use was pervasive, both times she relapsed. 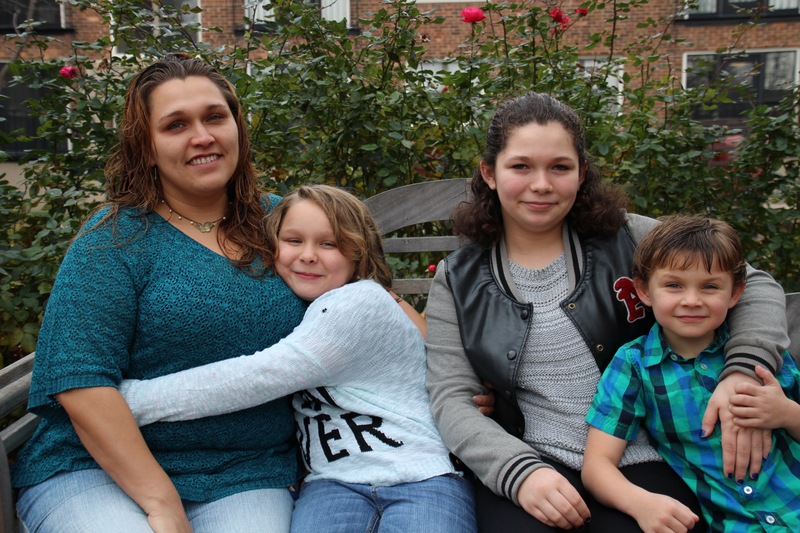 Her children were in foster care and she was facing termination of parental rights because she was unable to provide safe housing for them. With fully furnished and safe housing, professional support and 24-hour supervision, community case management, and out-patient treatment she has regained custody of her children and is now living a life that she thought was out of her reach. She has held the same position with an employer in our 100 Jobs for 100 moms program for one year. She attends college where she is a 4.0 student.